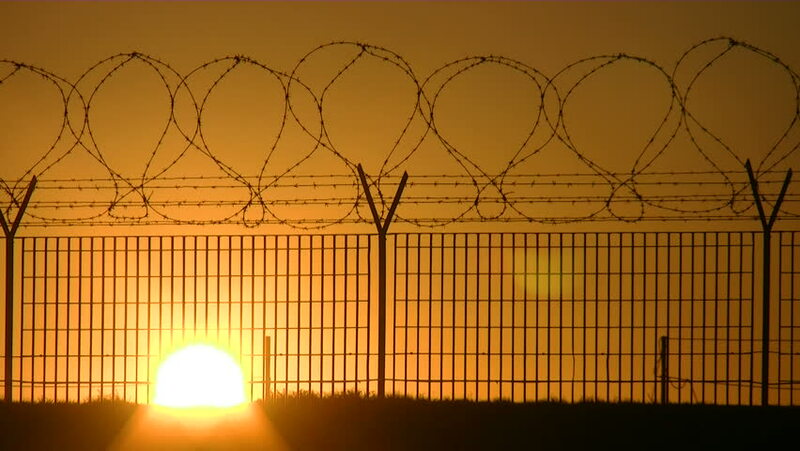 4k00:18fence prison strict regime the silhouette barbed wire. 4k00:06Security fence with a barbed wire with grey sky. Fence with a barbed wire. hd00:15The Eiffel Tower in Paris. France.